This property is situated among local businesses and there are a couple of restaurants within walking distance. The nearest Yellowhead Trail (Highway 16) interchange is about a 3-minute drive away. 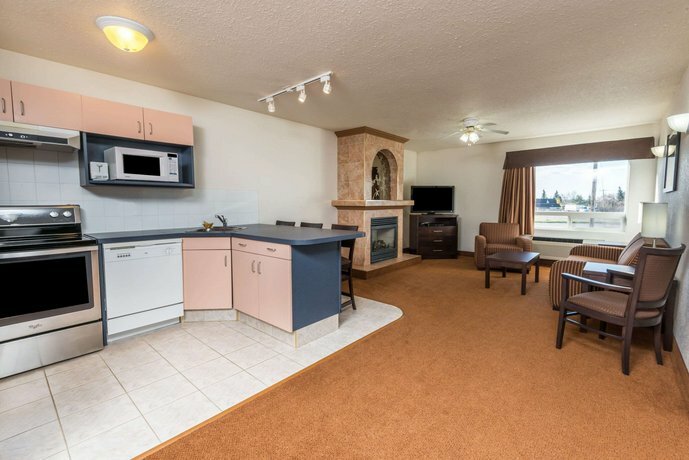 Offering suites with full kitchens, this property is well suited for guests in need of extended stay accommodations. 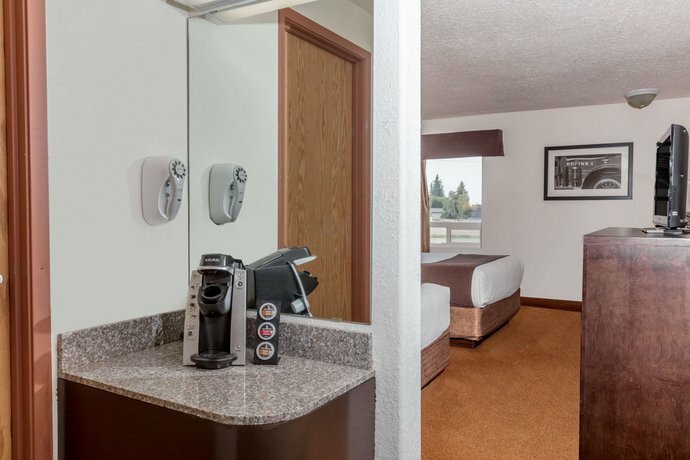 This hotel is 100% smoke-free and all rooms include free Wi-Fi, a mini-fridge, a microwave, a coffeemaker, free local calls, a flat screen TV, a desk, a hair dryer and individual climate control. 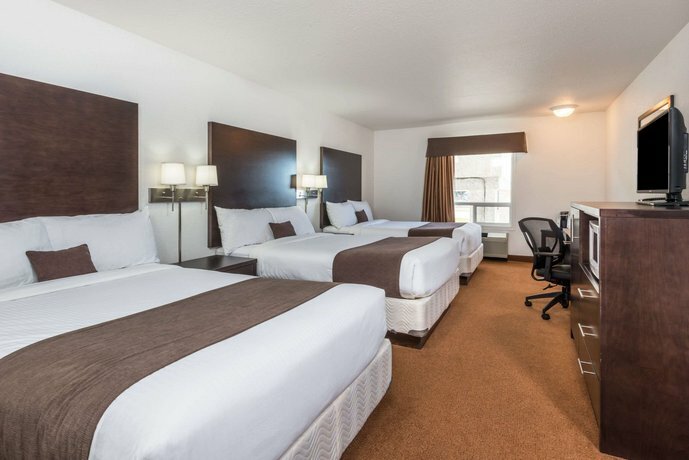 Rooms are furnished with one queen bed, two queen beds or three double beds. 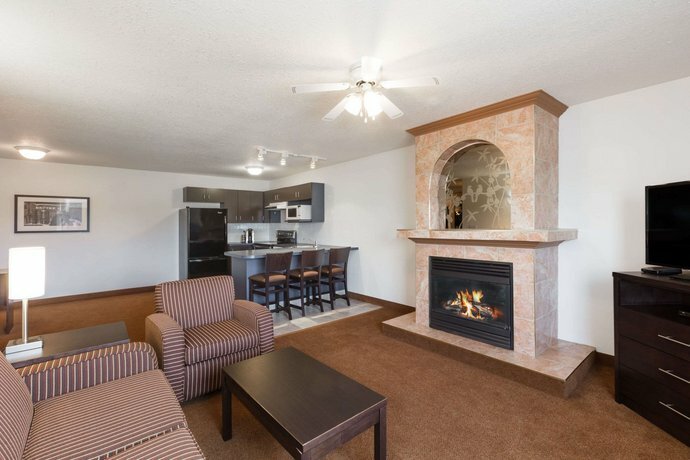 Suites at this hotel provide more spacious accommodations and also include a DVD player, a full kitchen (fridge, stove, dishwasher, cookware and dinnerware) and/or a jetted tub and a fireplace. 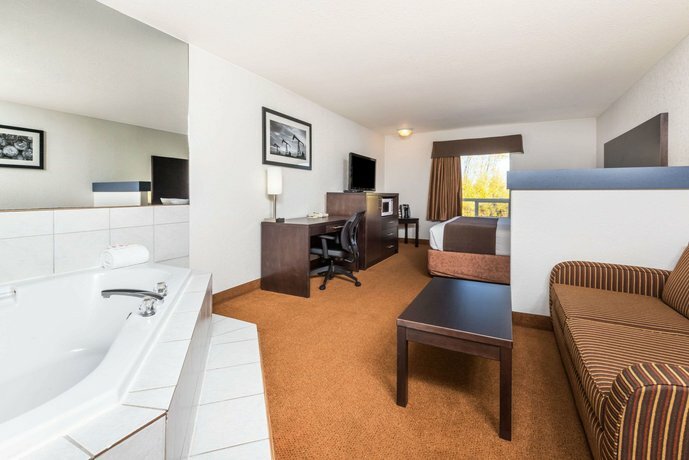 Suites are furnished with one queen bed or one king bed. There are two floors and no elevator. 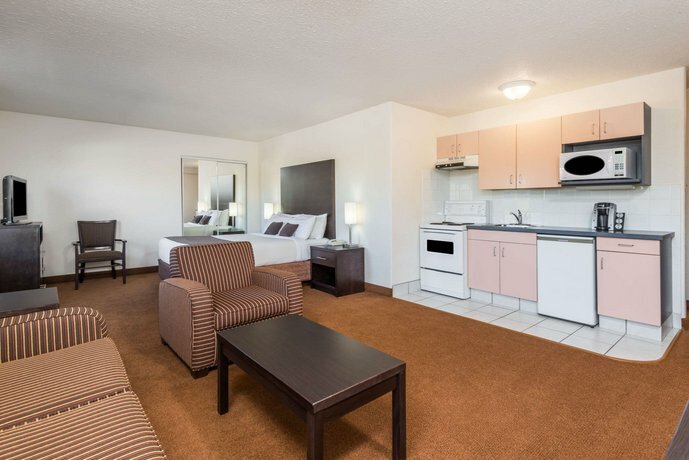 Free parking is available on site and pets are permitted for an additional fee of $25 per pet, per night. 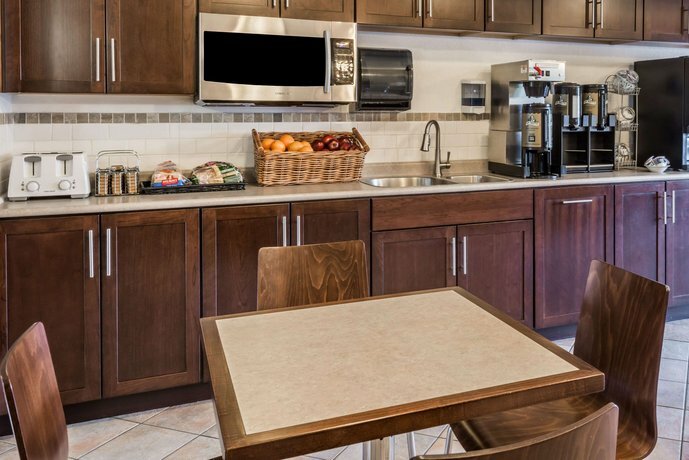 A free continental breakfast is served daily from 6 am to 9 am. The on-site Nick's Family Restaurant and Lounge serves breakfast, lunch and dinner. 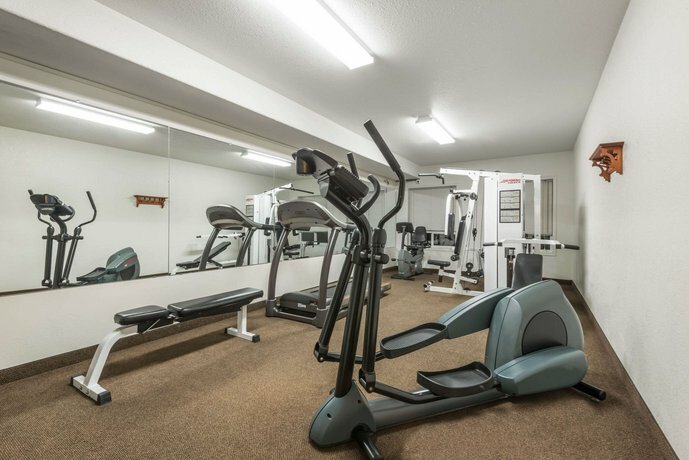 On-site recreational facilities include an indoor pool, waterslide, a hot tub and a fitness centre. 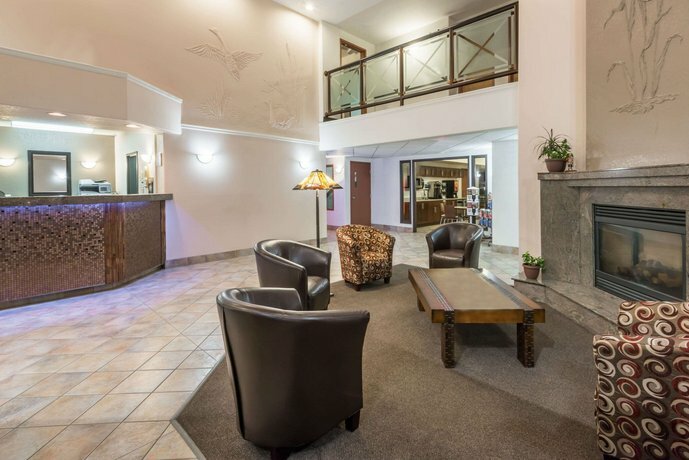 Other on-site amenities include guest copy and fax service, an ATM, ice/vending machines, guest laundry facilities and meeting/banquet space. The downtown area, which features shopping and dining, is about a 2-minute drive away. The Vermilion exhibition grounds (site of the Vermilion Fair) are 3 minutes away by car, while Lakeland College is a 4-minute drive away. Verified by a front desk agent on January 24, 2013: Pets are permitted for an additional fee of $25 per pet, per night. The free breakfast is served from 6 am to 9 am on weekdays and from 6 am to 9:30 am on weekends. Guests offered somewhat mixed opinions about this hotel, among the reviews used for this analysis. 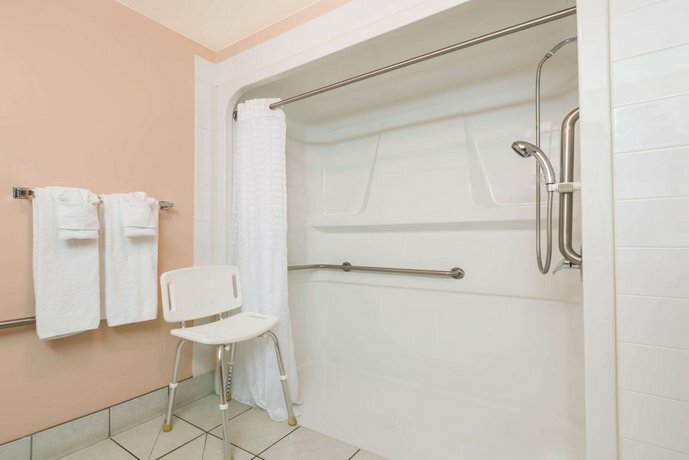 However, some reviewers agreed that the accommodations were basic, clean and generally comfortable. The staff were described as friendly and helpful by several reviewers. A couple of guests thought that the free breakfast was simple but adequate. 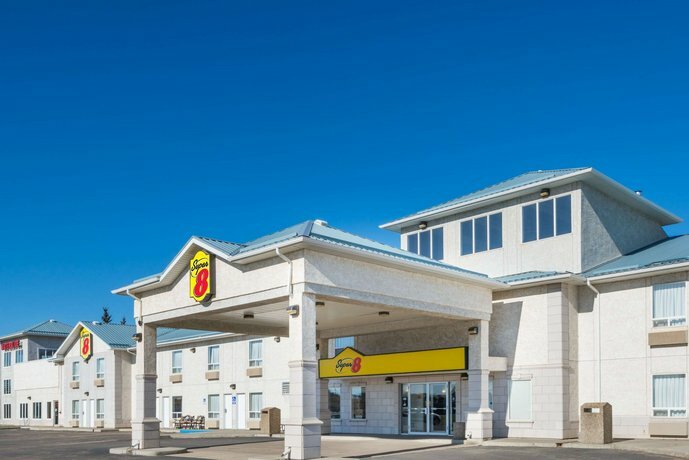 A couple of reviewers found the location convenient for exploring the area by car and a couple of guests mentioned that there was a Tim Horton's and an A&W within walking distance. 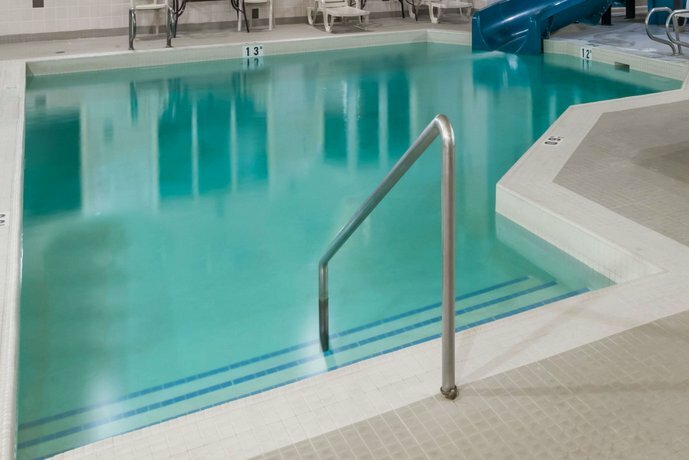 The indoor pool, waterslide and hot tub were enjoyed by a couple of guests and one reviewer noted that the pool area had a spacious lounging area. However, other reviewers were disappointed that the pool area was closed for maintenance during their stay. As mentioned above, there were some mixed reviews for this hotel. A few guests thought that the room interiors appeared dated, among the reviews sourced for this analysis, and one reviewer said that the hotel in general was "showing some wear". 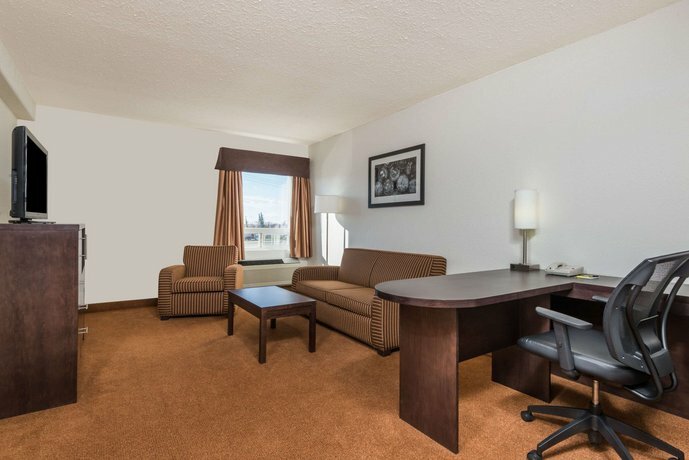 While many guests described positive interactions with the staff, a couple of reviewers thought that the front desk agents seemed disinterested at times. A couple of reviewers had difficulty maintaining a comfortable in-room temperature. A few guests noted, that by no fault of the hotel, the tap water in this town tasted salty and unpleasant. Reviewers suggested that guests not drink the tap water. 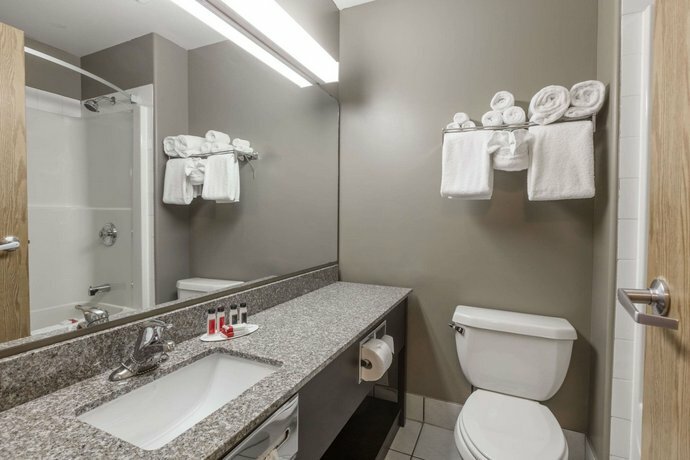 Expedia.ca gave this hotel an average score of 2.5 out of 5, with 50% of 6 guests recommending the property. 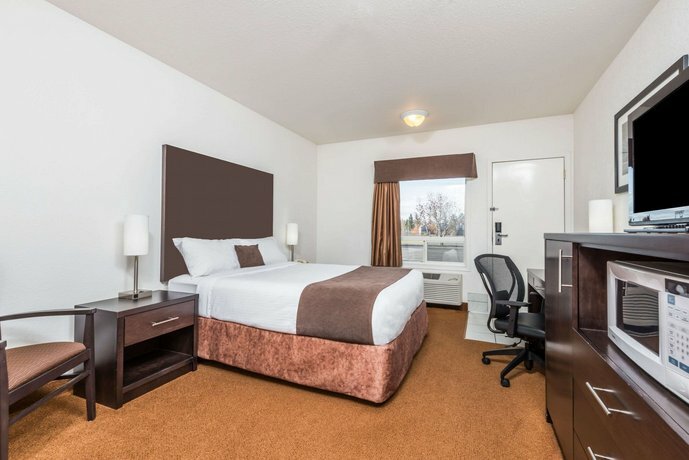 TripAdvisor.ca ranked this hotel #1 out of 2 properties, with an average score of 3 out of 5, from 35 reviews. 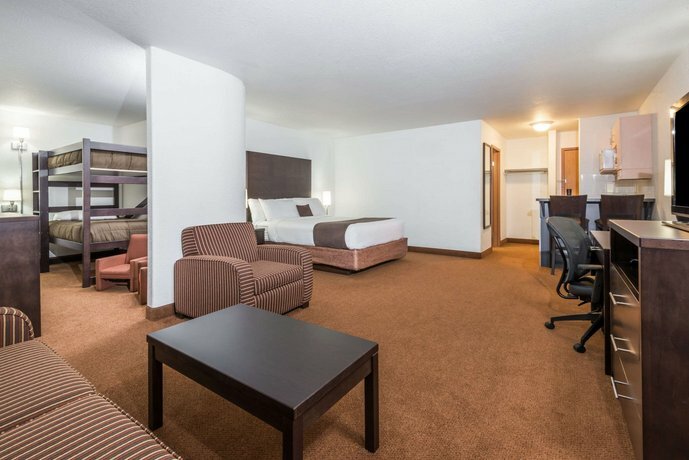 Hotels.com gave this property an average score of 4 out of 5, based on 5 guest reviews. The author called the hotel on January 24, 2013 to verify some information. 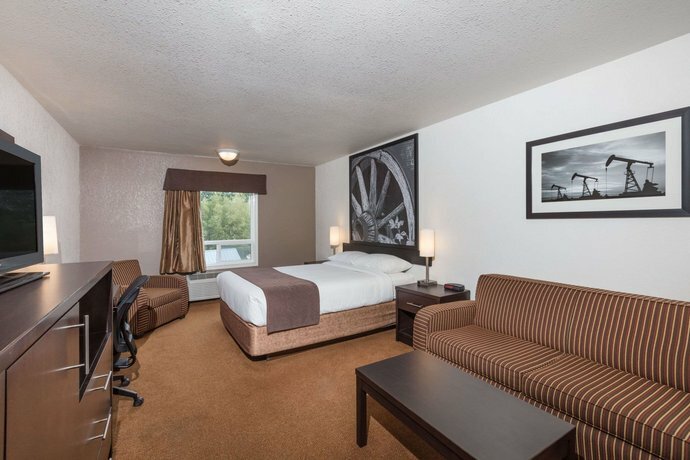 The average guest rating for Super 8 Motel Vermilion is 7.3 out of 10 based on 330 reviews from past guests. 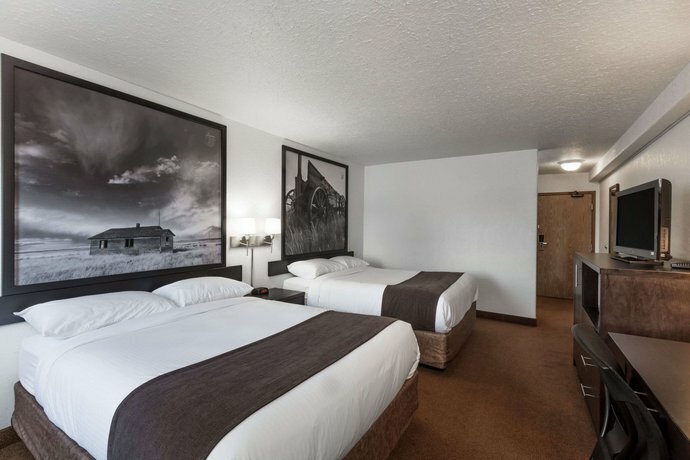 This average guest rating ranks Super 8 Motel Vermilion at #1 out of 1 hotels in Vermilion.